Spring Break Camp is FULL! Thank you for registering, we look forward to seeing you then! Summer Camp Registration will be opening April 1st! Happy Spring!! 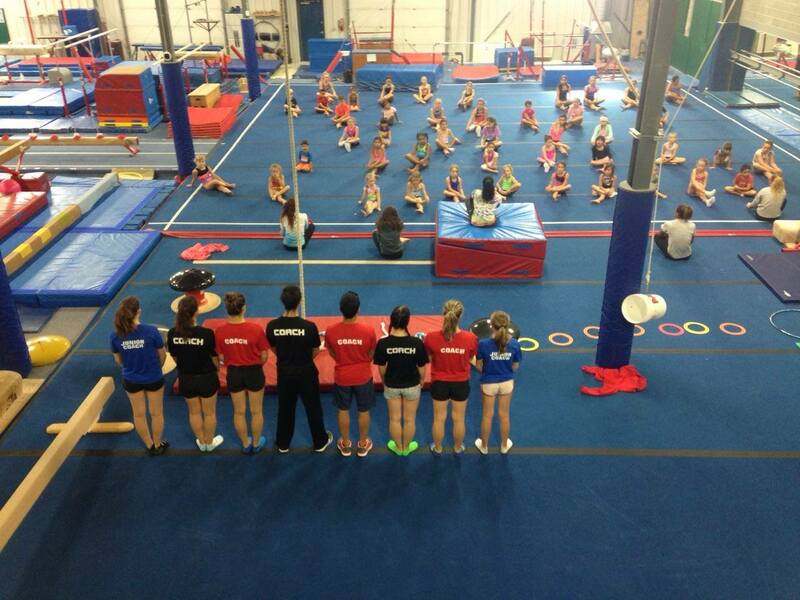 Come and join us at Winnipeg Gymnastics Centre for a fun filled Spring Break. Our camps offer gymnastics training for recreational to competitive gymnasts, girls and boys, from age 4 years old to teens! With full day and half day options available, there’s something for every kid in your family. At Winnipeg Gymnastics Centre, we combine great gymnastics training with lots of fun games, arts and crafts, and activities. Come and make friends while learning some awesome new gymnastics skills! Our team of enthusiastic and qualified coaches will take you through skills on Men’s and Women’s Artistic gymnastic equipment including the bars, the beam and the foam pit! Arts and Crafts will be included. Please bring a packed lunch, snacks and a water bottle each day. Water bottles left at the end of the week will be discarded. Ensure all long hair is tied back and proper clothing (shorts & t-shirt) is worn. No jewellery please. Payment is due upon registration. Refunds are given with a Dr.’s note only. *Not applicable to those registered in a gymnastics program at any gymnastics facility in Manitoba for the 2018-2019 season. No matching events listed under Spring Break Camp. Please try viewing the full calendar for a complete list of events.